Money Laundering Compliance, 3rd edition provides a technical and practical overview of both the UK and international provisions designed to prevent the laundering of the proceeds of serious crime, and the financing of terrorism. 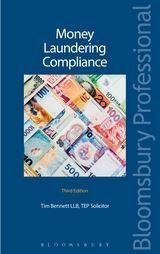 Money laundering has continued to grow over recent years approaching £80 billion in the UK alone, and USD 3 trillion per year globally. 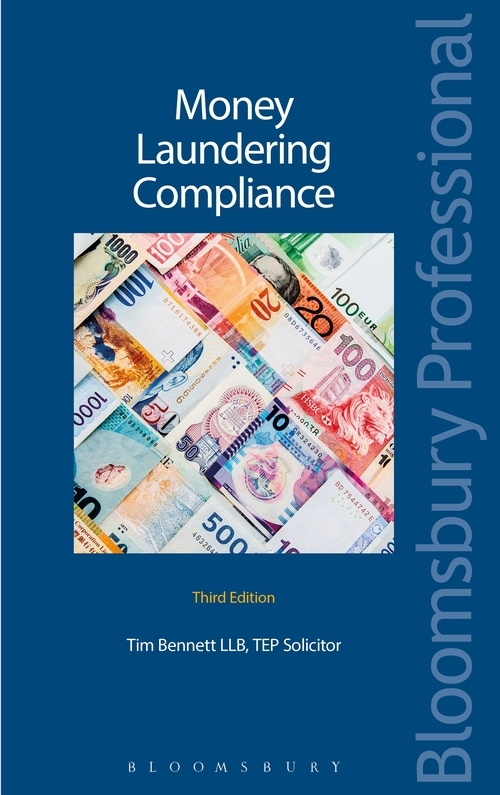 Money Laundering Compliance, 3rd edition provides a technical and practical overview of both the UK and the international provisions designed to prevent the laundering of the proceeds of serious crime, and the financing of terrorism. 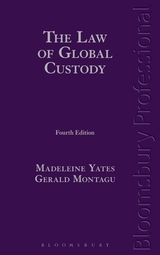 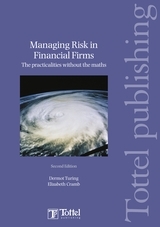 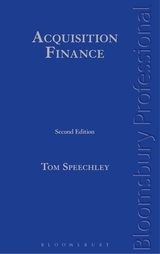 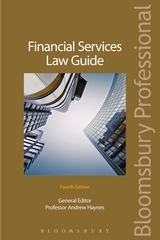 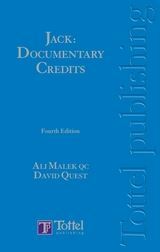 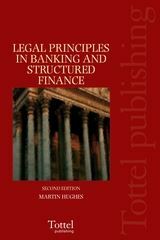 Restructured and completely revised in line with legislation and case law the third edition includes coverage of the issue of beneficial ownership; Counter Terrorism Act 2008; Crime and Courts Act 2013; UK Financial Services Act 2012; HMRC AML Factsheets; revised International Standards on AML, CFT and Proliferation; EU Fourth Money Laundering Directive; the evolution of suspicion and the requisite standard of proof; ever increasing complexities of money transfers. 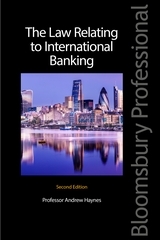 providers, corporate service providers, and bank and investment managers...a one-stop shop of information...an excellent foundation for understanding the issues around money laundering, and a must for professionals, practitioners and academics in the finance industry.